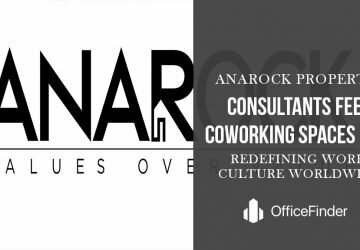 While coworking spaces have risen in dominance in the last few years, a new trend that is emerging now is the advent of restaurants being used as coworking spaces. 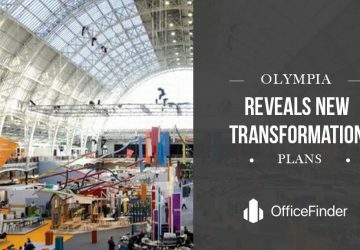 It seems like every space is a shared office nowadays and this includes the upscale dining rooms that are being used in the evenings for work. According to recent reports, Spacious is a company that is driving this trend now. Reports reveal that the renowned restaurant Elite Café was packed but not for the drinks because it was flooded due to the inflow of people rushing to use that space as a coworking space. From 8:30am to 5 pm, the Elite Café, every weekday, works not as a restaurant and not as a bar but as a coworking space. Individuals can take their laptops and use this space in order to start working remotely. 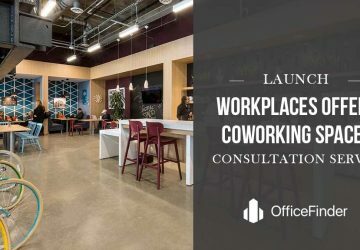 It also appears that people seemingly love the idea of a coworking space in a restaurant as well because the rush and number of people who came there to use that space spoke about how popular that space is as a coworking space. 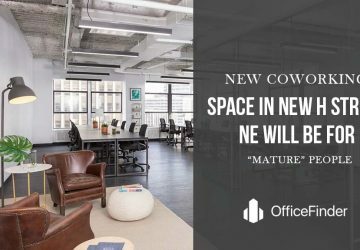 It is not just restaurants that are now turning to coworking spaces but a lot more. 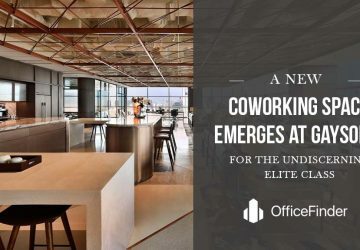 Everything is a coworking space now. 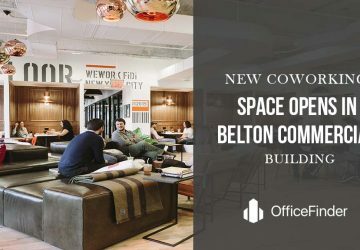 From coffee shops to small companies, or other places where people go to have a change of scenario, the coworking spaces are rising in dominion and popularity. It is usual for people to sit in these spaces from morning to evening minus the night and work from these spaces remotely. Elite Café’s entire coworking set up was laid down by a start up called Spacious. 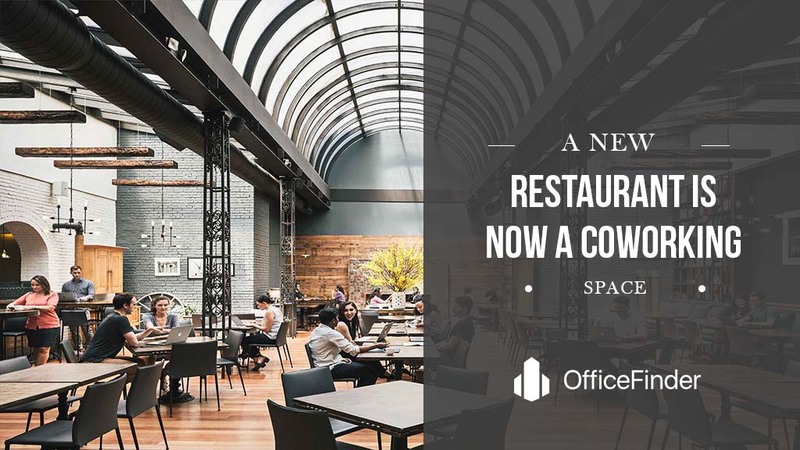 It began two years ago and Spacious has been able to covert about 25 upscale restaurants in San Francisco and New York both, changing them to weekday workspaces. Once you are a member of these spaces, you can get an entry of $99 per month over a year or then $129 if you pay every month. 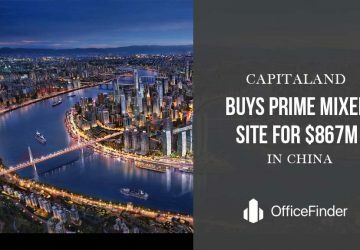 Spacious has further plans to expand this year and have up to 100 spaces. Restaurants are a popular spot for coworking spaces as people can come, hang out, eat and then at the same time, work as well. Restaurants come equipped with all the right amenities that one needs in order to start working at their comfort. Those who have observed the activities at Elite Café have seen and known that these spaces are flocked with people and this shows how popular they actually are. 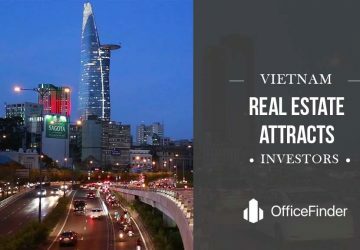 Moreover, rather than going to proper coworking spaces, it is easy to find a spot like a coffee store or a restaurant that can help you find a place to work remotely from. 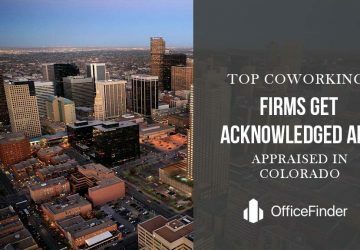 Coworking spaces are a popular choice these days and the fact that restaurants are venturing into them is a sign that these spaces are nonetheless popular. It is also expected that with time, more of these spaces will emerge on the forefront and these spaces will come forth in all parts of the world.